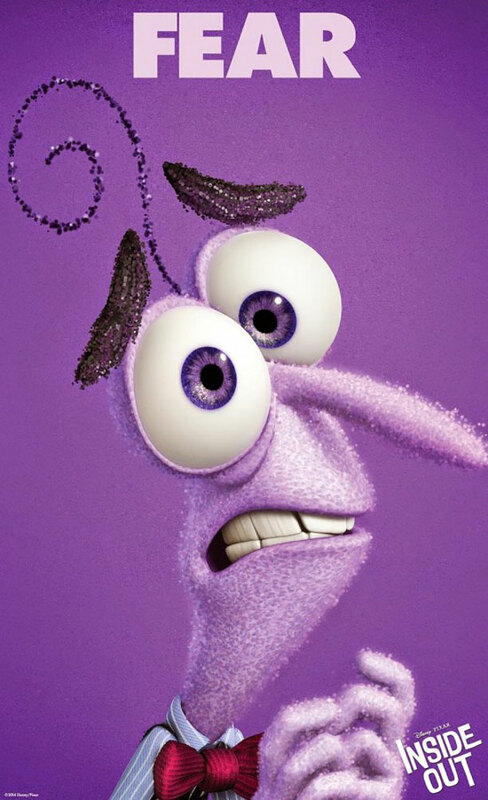 What if your emotions were little creatures with minds of their own and could negotiate among themselves? If you are a narrative practitioner, you must be thinking, “What’s new? We talk about this in externalising conversations all the time.”What is new is that Pixar has used this premise to develop an engaging narrative about what it means to be human. Specifically, how do our thoughts and emotions contribute to our experiencing of the world. 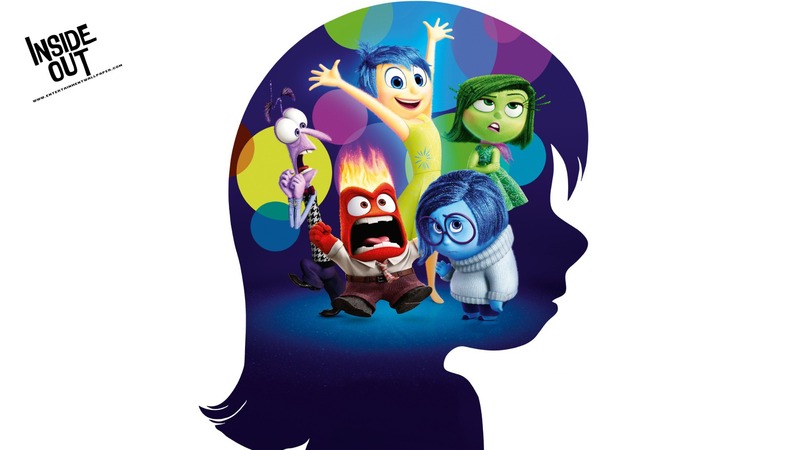 The movie Inside Out offers itself, perhaps unintentionally, as a visual depiction of externalising conversations. Briefly, the animation movie is the story of a pre-adolescent girl, Riley, who has to make significant life adjustments when her family moves to a new city. As she goes about her everyday life we are taken, quite literally, inside her head and introduced to a team of little creatures, personification of her emotions, who work at a control panel to generate a range of feelings for Riley. Making up the rest of the complex internal world are memory keepers, dream producers and islands of values, relations and behaviour that together shape Riley’s personality. What would you say are the characteristics of this depression? What does depression do to you? How does it affect people around you? What happens when depression is not around? What is your opinion/stand on the effects depression is causing? Why do you think this way about the effects? This enables the person to delink depression from other aspects of their life and assume a sense of agency in dealing with it. It also facilitates re-authoring conversations. 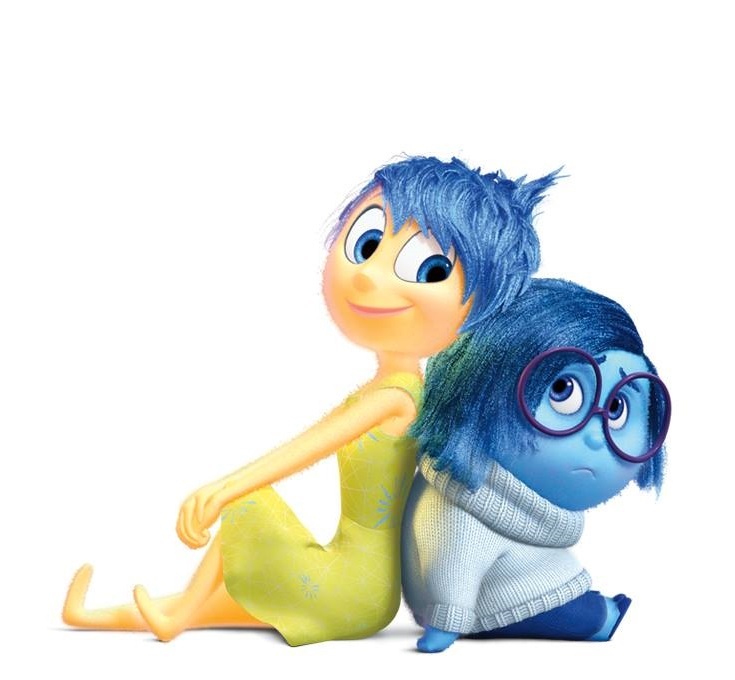 Inside Out runs with this idea when it anthropomorphises emotions as little people in the human mind. 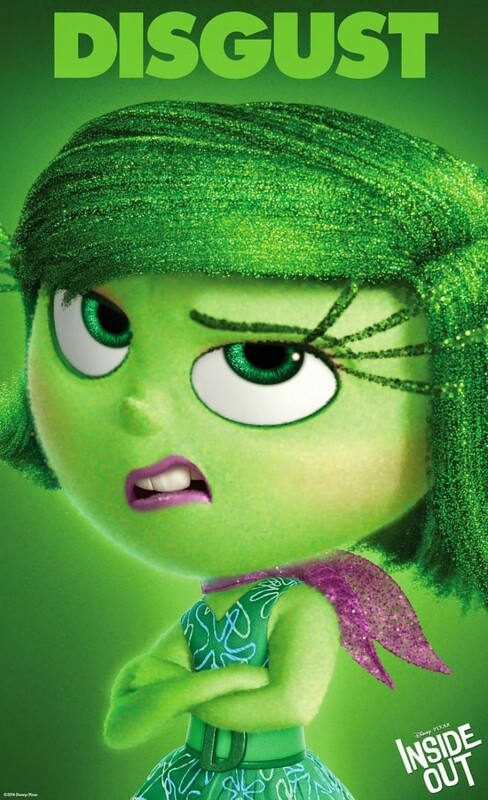 Depending on which emotion is in charge, Riley gets excited, sad, angry, and so on as she experiences each day. This, in turn, triggers certain behaviour in people around her, who also have their own set of little creatures in their head. And what happens when an emotion goes missing? We tend to think that if we are rid of all ‘negative’ emotions, life would be perfect. 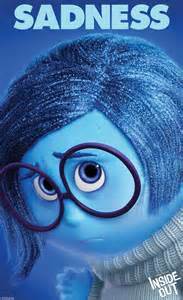 But when Sadness goes missing from Riley’s life we realise that even emotions that cause pain have their uses. 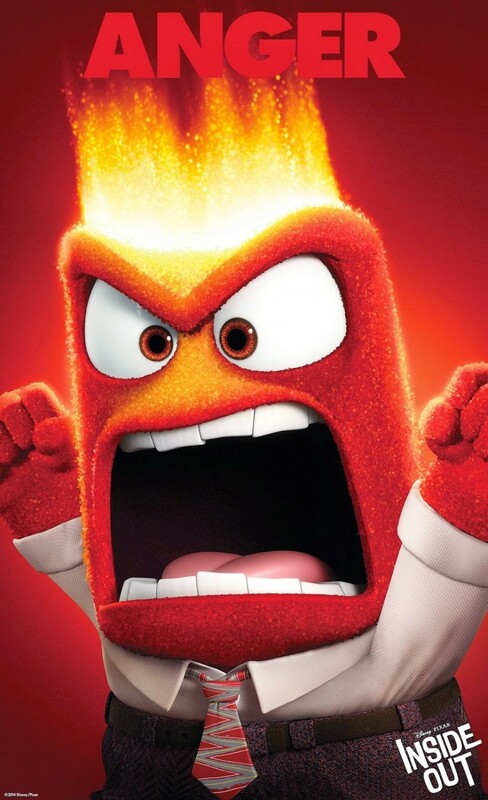 No emotion is all good or all bad. As Joy reminisces about Riley’s win on the skating rink, she begins to understand that sometimes Sadness can lead to happiness. One single emotion is not in charge all the time. The movie touches almost effortlessly upon re-authoring as well. The colour-coded spheres of memories are not fixed; a touch from Sadness makes a previously happy memory sad. Just like through a process of re-membering and re-authoring we can bring about a shift in perspective and how we view our life situations. 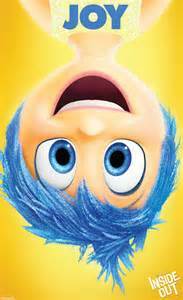 Inside Out scores high for its entertainment value. However, go and take a look particularly if you are a narrative practitioner. You will come away touched and with new ideas for how to use narratives in your work. Hey Pierre, we are extremely happy that we found each other. We will be more than happy to be linked with our cousins in anyways. Yes you can translate the article, it will be our and the author’s pleasure. Hope we find our other cousins and Re-connect the narrative family.